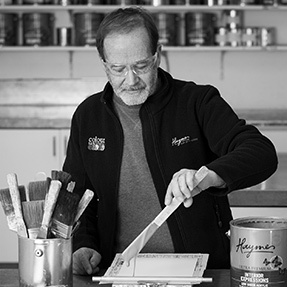 Over the years, each member has taken care to hand on the commitment and passion for crafting quality products. After all, it is our name and reputation on the can. We live and breathe our values of individuality, independence and integrity. It's why you can be sure we'll never treat you like a number, never take shortcuts with the quality of our products or our service and why you'll find us at exclusive paint retailers. 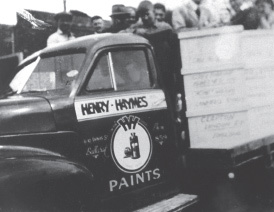 Thomas Jefferson Haymes opened a painting contracting business and hardware and electrical supplies store in Ballarat, Victoria. 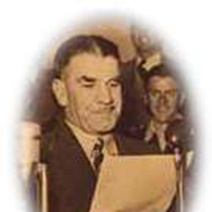 Henry Haymes, son of Thomas registered his own company, Henry Haymes Pty Ltd and the manufacturing plant opened in Ballarat. Haymes won the tender to supply to the state government of Victoria. 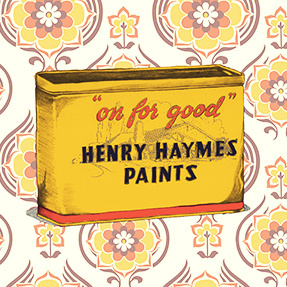 Sadly, Henry Haymes passes away. 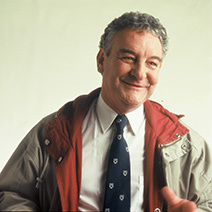 David Haymes, Henry’s son, joined the company as warehouse foreman. Eventually, he would take over the position of Managing Director, six years later. 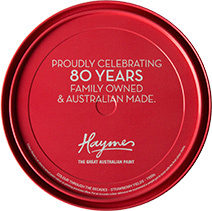 David & Jenny Haymes obtained 100% ownership of Henry Haymes Pty Ltd through a major share buyback. 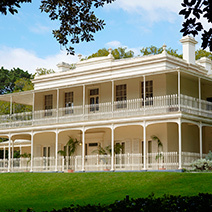 Haymes Paint became the major paint supplier of the National Trust and the refurbishment of the iconic Melbourne landmark Como was completed in Haymes Paint. 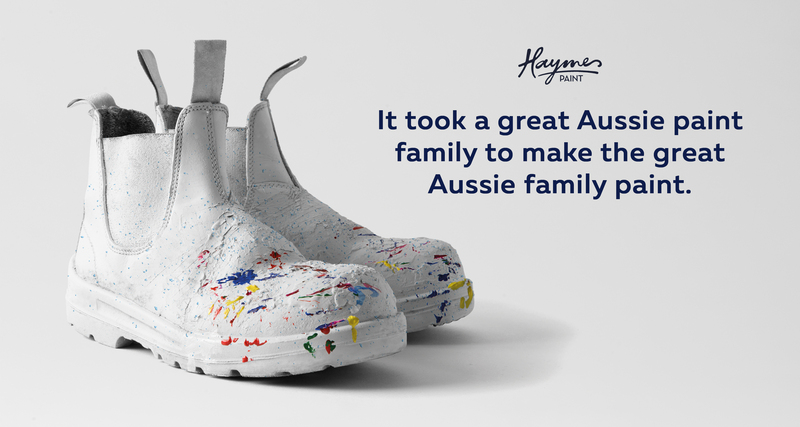 Haymes goes Green! An award winning recycling and water saving initiative was implemented in the manufacturing plant and a new era of producing Low Odour, Low VOC paints commenced. 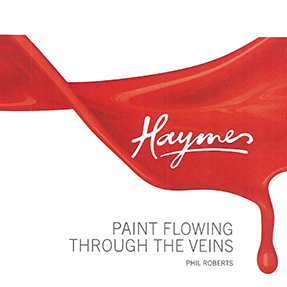 David Haymes retires from the day-to-day operational running of Haymes Paint; however, continues as Chairman. 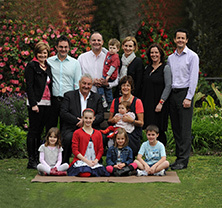 The fourth generation of the Haymes family (Tim, Matt, Belinda and her husband Rod) take over the operations. 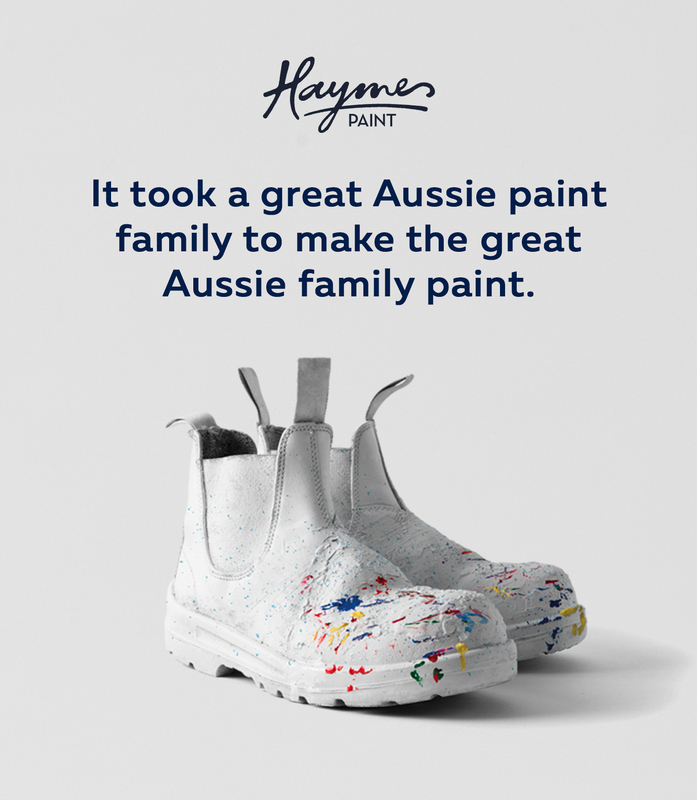 Haymes Paint celebrate its 80th year of operation, still proudly an Australian made and family run business available in over 300 independent paint specialists and independent hardware outlets.